Finding the right home to serve as The New American Remodel 2019 was a lot easier said than done, especially in Las Vegas—land of abundant track-home communities. Michael Gardner, principal of studio g ARCHITECTURE and Luxus Design Build, knew he’d have to search diligently and strike quick when the right opportunity presented itself. “We wanted to find a home that wasn’t part of a master plan to give us the ability to do what we really wanted to do: build something very unique to Vegas and for the [Builders’] Show,” he said. His house hunt focused primarily in downtown Las Vegas, where there is a larger supply of older, unique homes. Eventually, he found a property that fit the bill and even had an agricultural zoning designation that would give him the flexibility to create almost anything. There likely won’t be any animals grazing in the back yard. 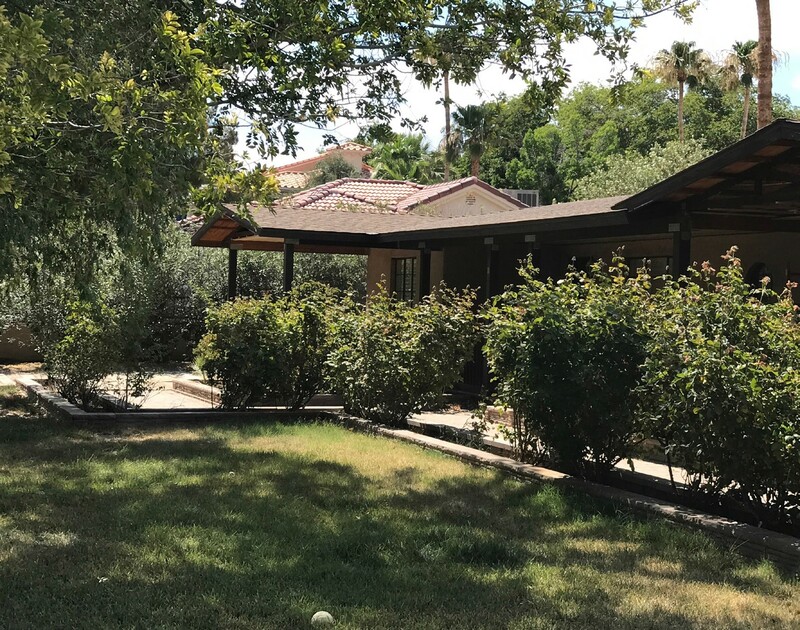 But the home will take advantage of the zoning designation by featuring a backyard orchard with a variety of flowers, citrus trees and an herb garden. Gardner said the ever-increasing prices of newer homes in the further-out suburbs of Las Vegas are prompting many prospective buyers to look for opportunities closer to downtown and pursue remodel projects—but perhaps, not quite as extensive as The New American Remodel. His hope is that The New American Remodel project, and others like it, will help spur that movement of revitalization.